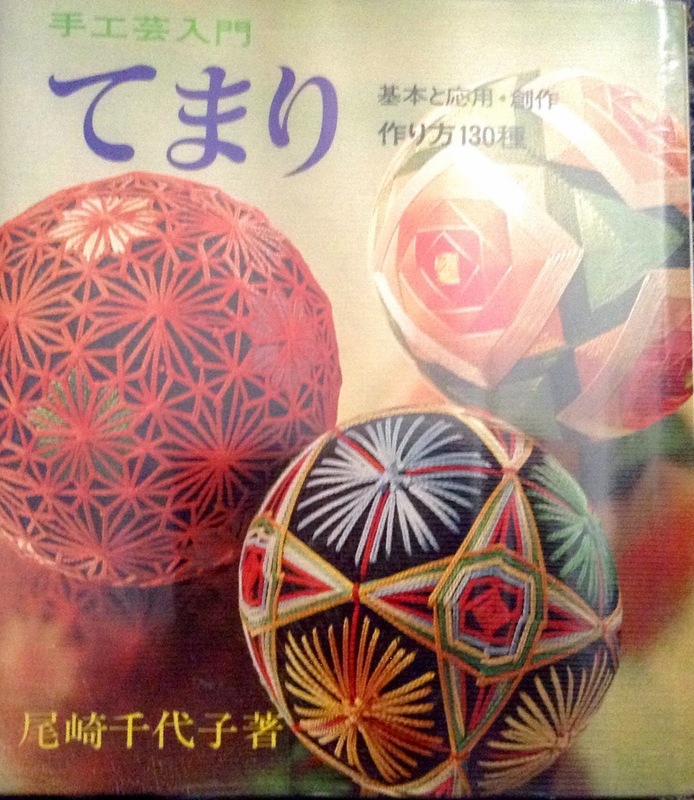 In my last post I showed the first temari I tried from this book. I am really glad I got it and have at least another 10 Temari I'd like to stick from it. 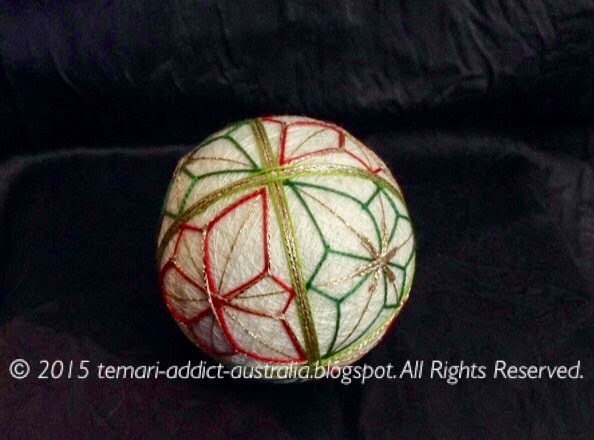 The week before Christmas I had a few quick moments to stitch so I made a version of this temari featured on page 25. I was really drawn to the red and blue on white. I have usually seen this design as an all over without the thick coverage on the marking lines. It is an Asanoha based design. I am really into these at the moment. One of those easy designs that trapped me up for a long, long time. 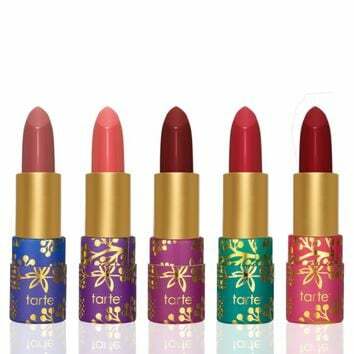 My version is below, Christmas had me on a red and green vibe. I went a little off the reservation with this one. I didn't like the large blue starbursts so I omitted them from my ball. Also I only outlined the red shapes in metallic. My base was a bit smaller so I changed the width of thhe bands and left out the pale blue rows. I would have added a string to this to hang up but our tree was decorated in silver and shades of blue this year. I like it and it was quick to work up despite the design changes as I went along. 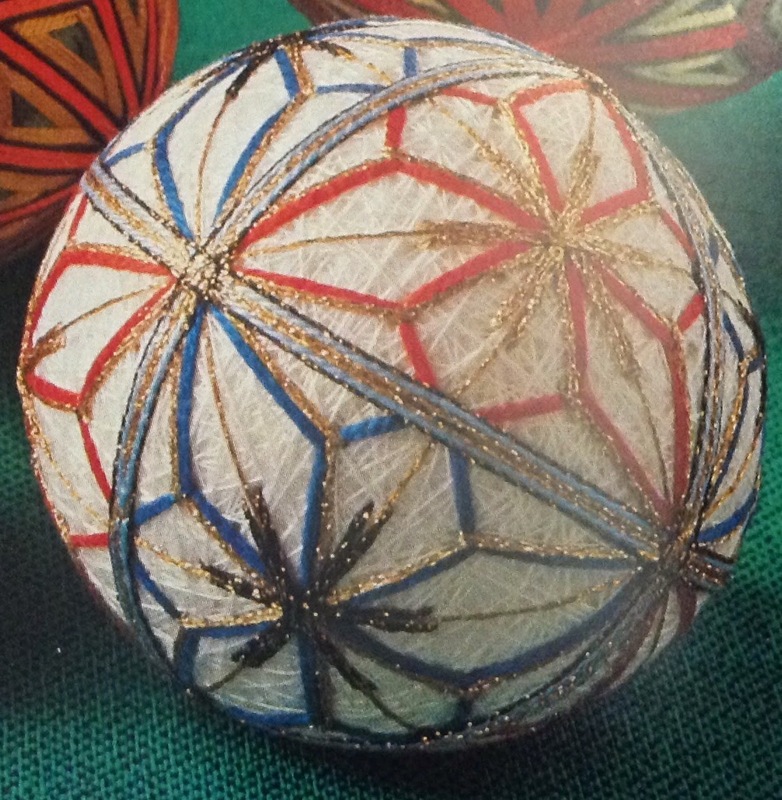 Did you make new temari for your holiday decorating last year?